"Learn new words daily with challenging puzzles!" 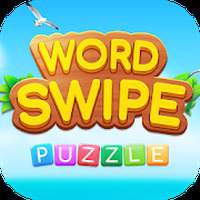 Word Swipe is related to Android games, Puzzle Games, Educational Games. 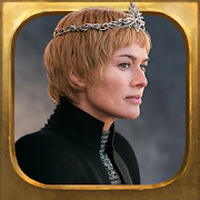 Do you like Word Swipe?